WHAT I SMELL: Sushi Imperiale’s opening is decidedly not sushi like as it opens with a warm crunchy bergamot and sugared orange. The perfume is sweet, but not sugary sweet; instead its sweetened naturally as if it’s tinged with brown sugar. Soon enough, the natural sweetness begins to give way for a more flattened floral spice. The perfume is slightly gourmand, but that quickly moves away and the perfume begins to unleash a warm, shimmering radiance and a lovely warmed sandalwood comes to the forefront. At this point, Sushi Imperiale becomes enveloping and rapturous…the base notes are a light blanket of comfort that don’t weigh down the perfume, but instead add just the right amount of security. After this, Sushi Imperiale doesn’t transform much, except when it finally settles in with light and soft patchouli that feels tufted with light cotton. In other words, it’s comforting and reassuring. An intense beginning where the citrus notes blend harmoniously for an eau de toilette that speaks of love. The heart releases its spicy personality: the vibrant and exotic luminosity of Pepper, Nutmeg and Cinnamon. The fragrance develops into a brilliant and almost nonchalant wisp of woods and Vanilla of Madagascar. Top notes are bergamot, mandarin orange and lemon; middle notes are pepper, nutmeg, jasmine, rose, star anise and cinnamon; base notes are sandalwood, vetiver, patchouli, tonka bean and madagascar vanilla. WHAT IT SMELLS LIKE TO ME: To me this is less “sushi” imperial, but it is indeed more italian imperial, meaning that the perfume is fit for a prince. BOTTOM LINE: Sushi Imperiale is a wonderfully wearable and elegant perfume that has surprising projection and longevity and is rather beefy for an eau de toilette. This is a perfume that is perfectly elegant without being snobbish. Categories: Bois 1920 | Tags: 4 bones, Bois 1920, eau de toilette, EDT, fragrance, oriental spicy, parfum, Perfume, Perfume Review, review, Sushi Imperiale, unisex | Permalink. WHAT I SMELL: Vetiver Ambrato opens with bergamot, warmed cloves and spiced geranium; it’s very cozy and rather masculine. After a couple of minutes, the fragrance becomes almost mentholated as the lavender and vetiver blend into an amber finish with just a slight sour touch of patchouli. There’s a tobacco that makes its way into the mix and a mild booziness and a bit of finished old world leather. After 15 minutes, the fragrance lightens and become more powdery as a light vanilla adds just the right amount of sweetness without adding any heaviness. In the end, the Bois 1920 is a powdered dusting of comfort. 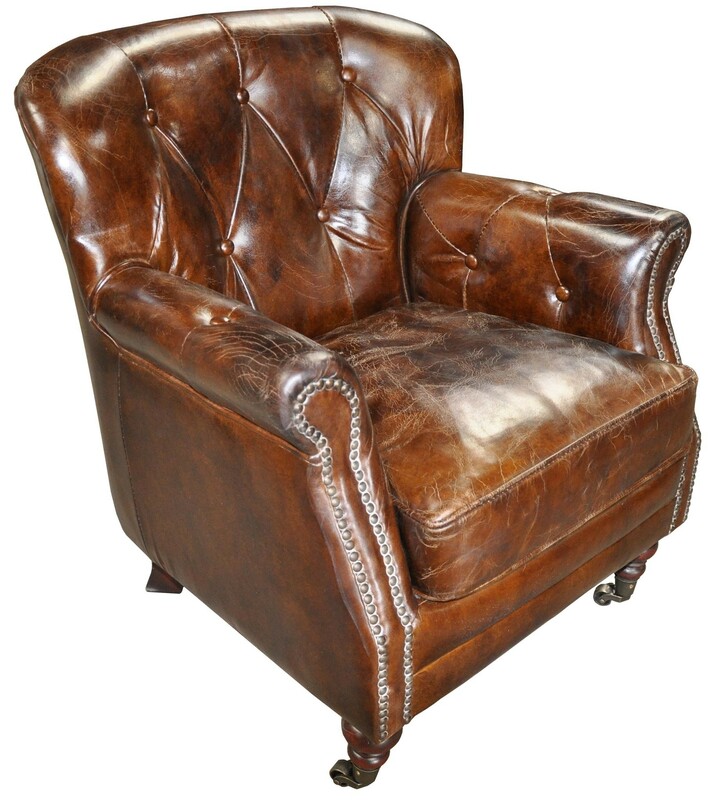 WHAT IT SMELLS LIKE TO ME: Your grandfathers favorite chair at the cabin at the lake; it’s worn and comfy and smells of pipe, wood and lots of wonderful living. BOTTOM LINE: This is a vetiver scent that’s not all about vetiver and it’s an amber scent that’s not all about amber. What you get is a nice combination of muted qualities from both. So if you don’t like truly green vetiver fragrances or heavy and brown amber scents, this might be just the right fragrance for you! Expense: Varies greatly per store or site. Eau de Toilette. 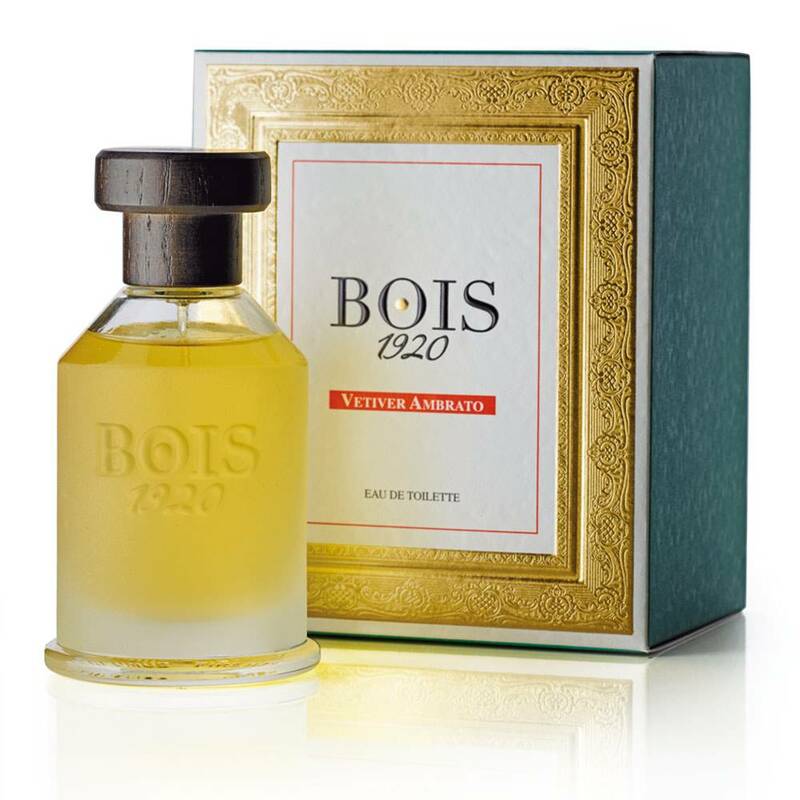 Categories: Bois 1920 | Tags: 3 bones, Bois 1920, EDT, fragrance, Oriental Woody, Perfume, Perfume Review, review, Vetiver Ambrato | Permalink.